1136 Yuma is a new Medical & Recreational Marijuana dispensary that is conveniently located right next to the highway exit. We are visible from the highway and very easy to find. Just plugin our name into your navigation system and you will see us in minutes. 1136 Yuma proudly opens their doors to the Denver medical and recreational cannabis community. The dispensary is designed to resemble a pharmacy and provides marijuana patients with safe access to cannabis products. Operating in full compliance with Ballot Amendment 20, this Denver marijuana dispensary lab tests their entire inventory of cannabis products. Denver patients can connect with 1136 Yuma for more deals and specials on Instagram, Twitter, and Facebook. The Denver dispensary team at 1136 Yuma is composed of friendly cannabis professionals who are dedicated to helping patients experience the full benefits of cannabis. 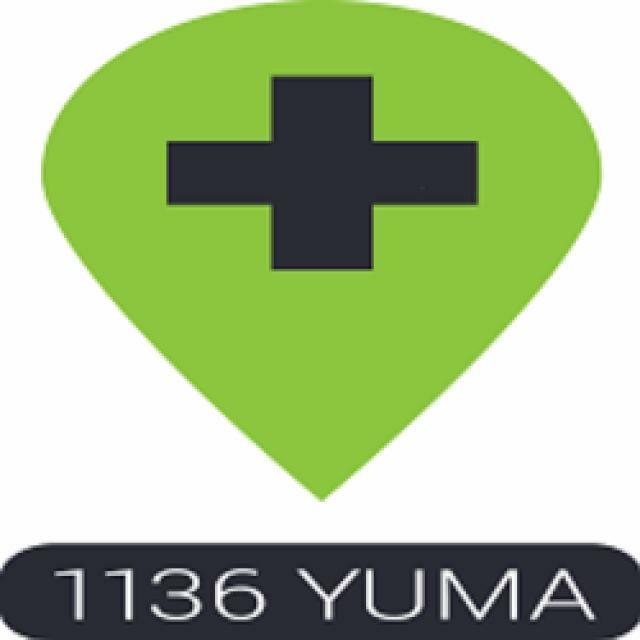 1136 Yuma staff is knowledgeable and pledges to educate patients on the medicinal merit of marijuana products. They strive to provide exceptional customer service and are available for questions by phone and email. 1136 Yuma carries over a hundred of the finest marijuana products. Specializing in flower, 1136 Yuma works with a group of experienced cannabis growers to develop heavy-hitting strains like Grizzly Kush, Ghost Train Haze, Casey Jones, Sweet Dreamz, and The Purps, their signature strain. They offer a large selection of concentrates including BDE Sativa Terp Jelly, sugar wax, and Mahatma Clear Dabs in strain flavors like Grapevine, Lime Sorbet, Pure Pear, and Blue Raz. 1136 Yuma’s menu of cannabis-infused edibles includes medicated cookies, brownies, gummies, chocolates, and beverages like colas and hot cocoa. Their topicals include Apothecanna creams, oils, and sprays for calming, relieving, and extra-strength pain relief. 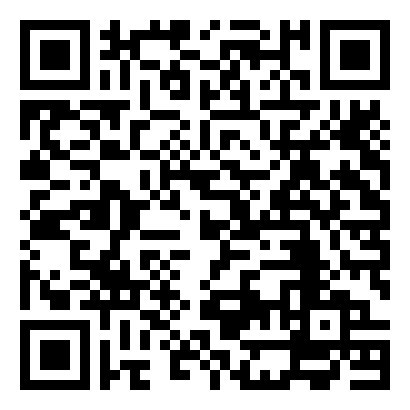 Denver medical card holder will receive 10% off their first order, not valid with other discounts. 1136 Yuma offers special member discounts and prices on ounces. First time Denver patients can also purchase joints for a dollar on their first visit. 1136 Yuma only accepts cash with an ATM on site. Denver cannabis patients can see 1136 Yuma from Highway 25. 1136 Yuma is a marijuana dispensary that provides safe access to high-quality cannabis products to patients in Denver, Glendale, Englewood, Lakewood, Wheat Ridge, and Aurora. They extend their services to the medical cannabis communities surrounding Berkley, Arvada, Commerce City, Carmody, Bear Creek, and Applewood.